Beginning Monday, Oct. 1, five City of Sarasota parks and recreation facilities that are currently maintained and operated by Sarasota County through an inter-local agreement will return to the city. The five facilities include the Arlington Park and Aquatic Facility, the Centennial Park and Boat Ramp, Ken Thompson Park, the Lawn Bowling Facility and the Payne Park Tennis Center. As part of that transition, Payne Park Tennis Center will be closed Sept. 24-26 and the Arlington Park and Aquatic Facility will be closed Sept. 24-30. 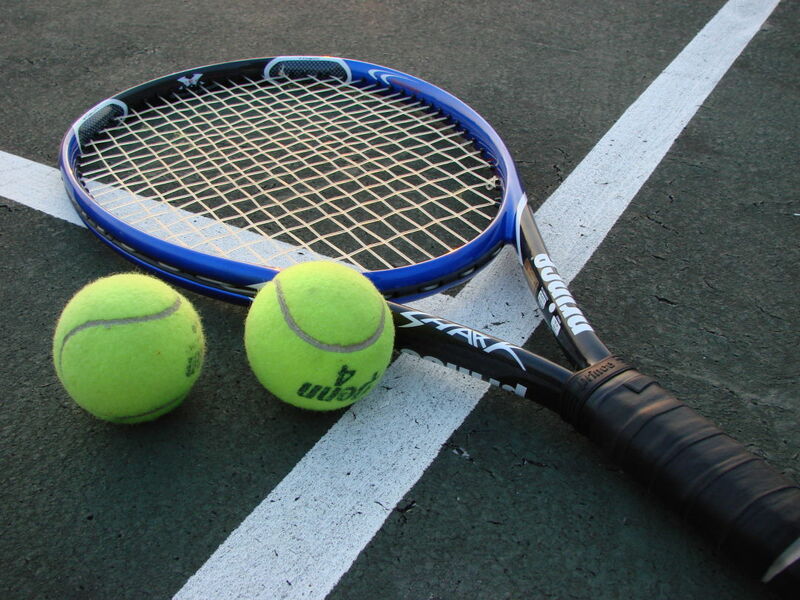 The city is holding a community forum at which tennis players can meet the Payne Park center's new employees and discuss any concerns they have at 2 p.m. Wednesday, Sept. 26, at Payne Park Auditorium, 2100 Laurel St., Sarasota.